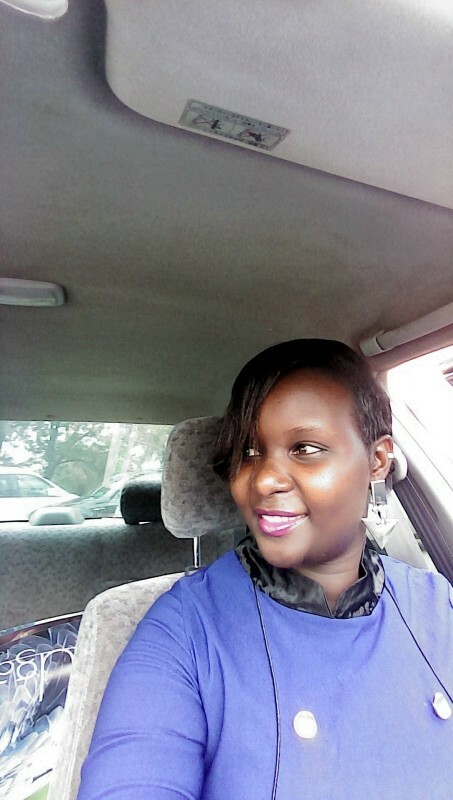 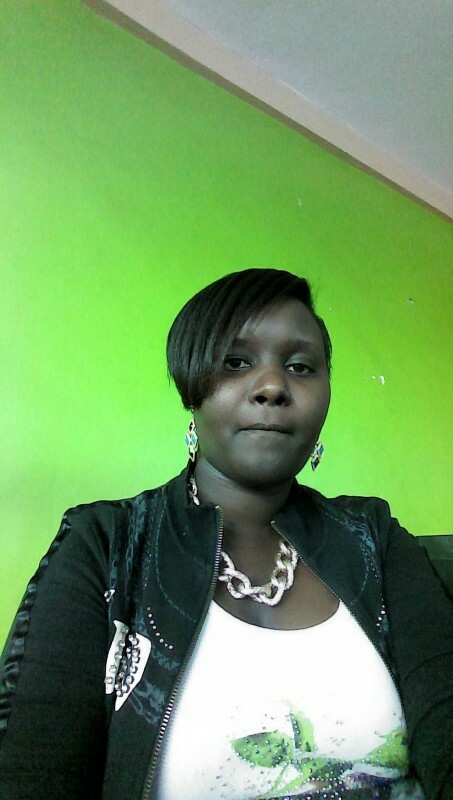 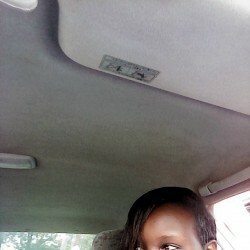 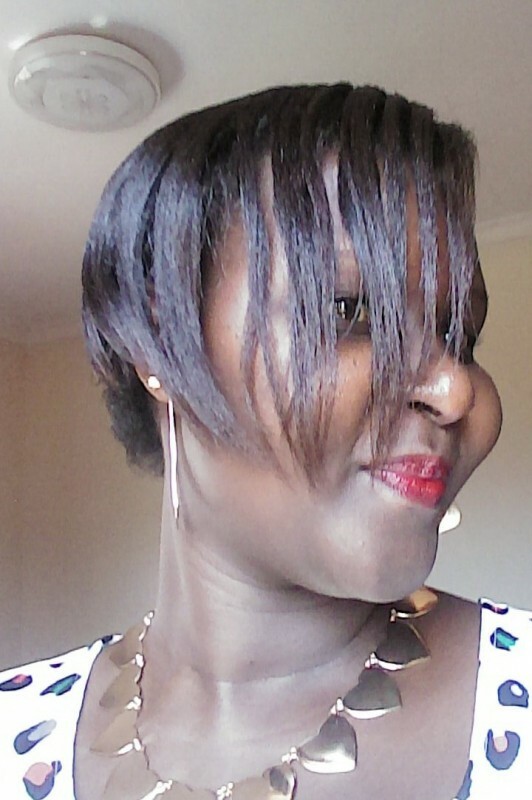 @Enid1987 is a 31 year old Lesbian Female from Kampala, Central, Uganda. 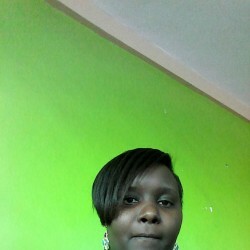 She	is looking for Friendship, Chat, Travel Partner, Casual and Other Activities. 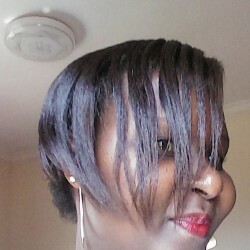 Down to earth, fun loving chic. 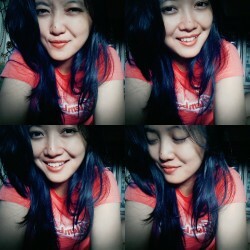 Someone that's true to themself & others.